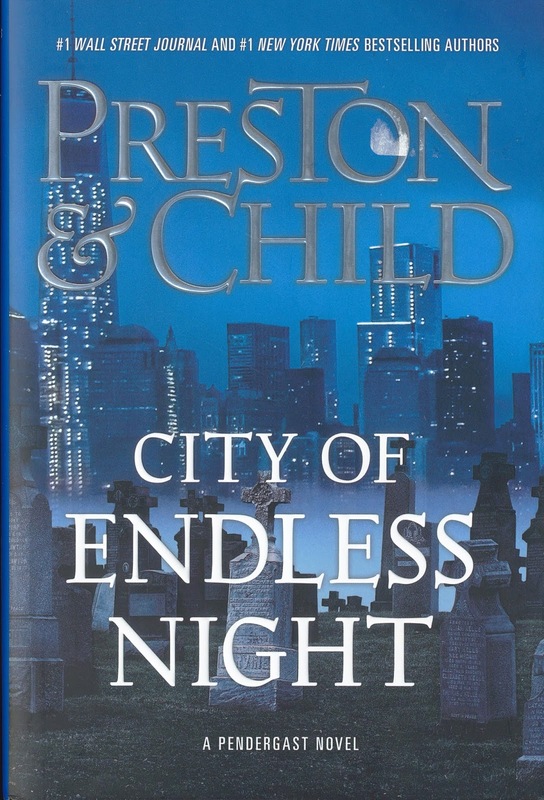 We absolutely love modern pulp thrillers and there is no better series on the market today than Preston and Child’s Special Agent Pendergast books. Pendergast is a wealthy FBI agent who lives in New York but his cases often take him to exotic locales around the world. 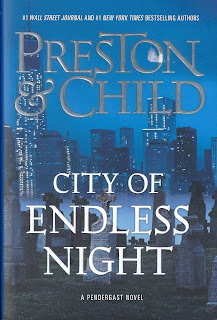 Whereas in “City of Endless Night,” the seventeenth in the series, the action takes place in the Big Apple itself. A vicious serial killer is on the loose. One who, after killing his victims, decapitates them? Put in charge of the investigation is veteran detective, Lt. Vincent D’Agosta. Understanding the uniqueness of the killings, D’Agosta is only glad to accept Agent Pendergast’s assistant; the two are close friends having shared several cases in the past. The problem with this one is the disparaging lack of any connection between the suspects; one is a young woman, the next two adult males. All of them are from different social backgrounds. When the FBI’s own Unsub Profiling Unit fails to deliver any kind of reliable data, D’Agosta and Pendergast begin to suspect the killer is a bonafide sociopath selecting his targets at random. Without a clear modus operandi, they are challenged with doing the impossible. Find a killer who can strike anytime, anywhere against anyone. “City of Endless Night” is a clever mystery meticulously plotted and offers up an intriguing puzzle we found wonderfully original. It is a thriller that will keep readers guessing from chapter to chapter until the final confrontation between the inimitable Agent Pendergast and the most brilliant fiend he’s ever hunted. Not to be missed. I enjoyed it, but thought Pendergast made a boneheaded first decision during the climactic showdown.